Lovely addition to my collection! Was dying to get this ring for ages and was delighted when I got it on sale! I have quite small hands and the Thomas sabo range has been one of the only ones that firstly fits and secondly isn't bulky/out of place! 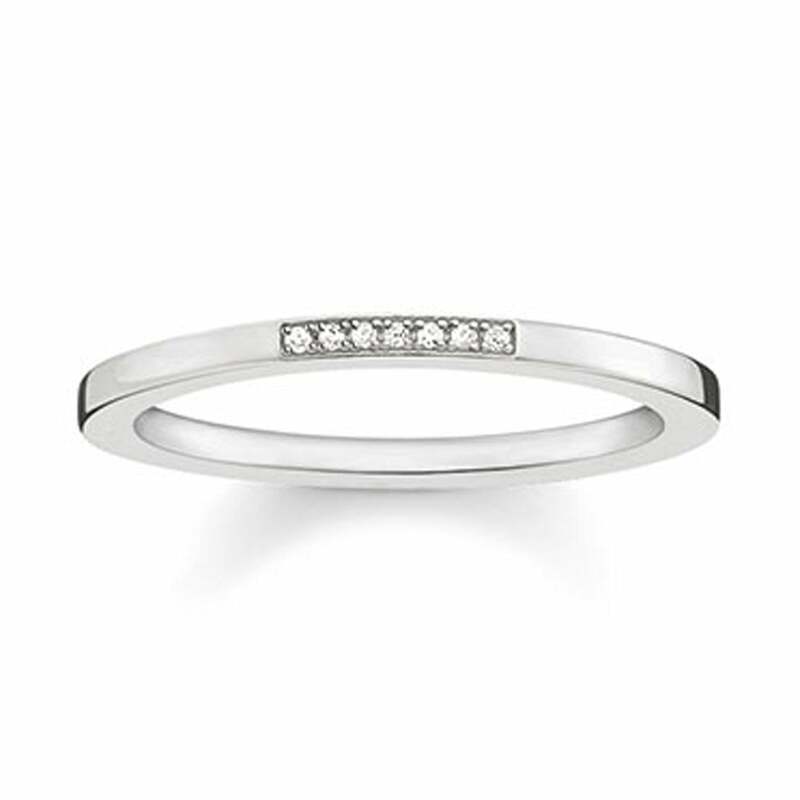 This ring is very dainty but sturdy and very very pretty! I personally like rings which are pave and flat and this is perfect for me! Would be a lovely present for someone!